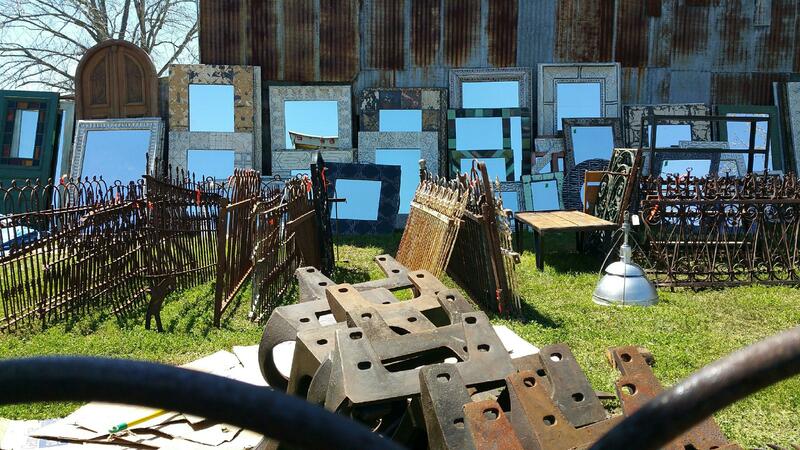 It’s Texas Antique Week, Spring 2015. We’re set up at the Warrenton-Round Top Show Grounds in Warrenton, TX. Come see us and enjoy shopping our booth. 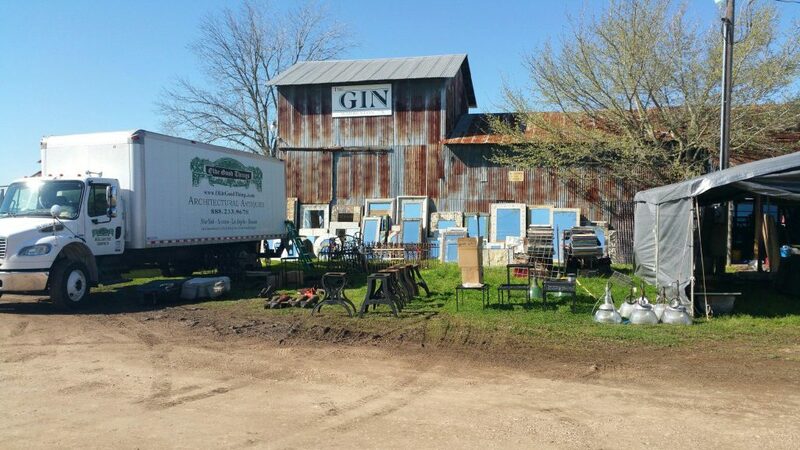 We have all our great wares including: Architectural and altered antiques, hand crafted farm tables, industrial chic and more. Show locations in Warrenton: Hillcrest Inn venue, in the Old Gin (across the dirt road from the Fire Station). Hope to see you there. Lots of neat stuff! Hope to see you there!